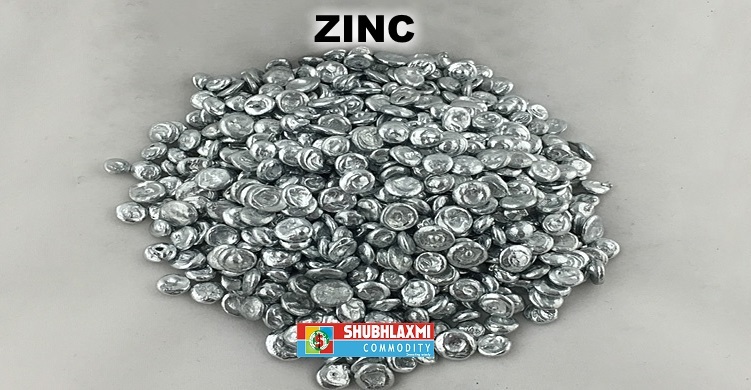 Adjacent chart shows price movement of MCX Zinc continuous contract. Zinc is trading steadily in a rising channel from second week of June 2017. On daily charts, Zinc has managed to close in green for four straight sessions, and is approaching the upper Bollinger band at 205.2. 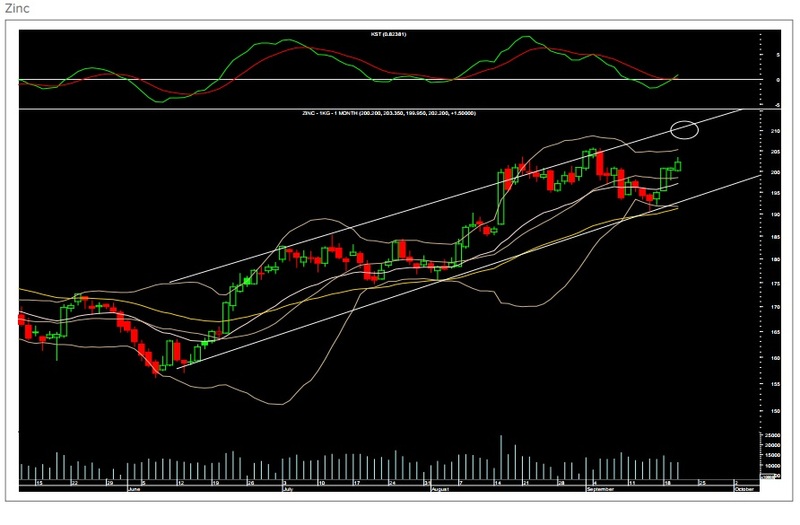 If Zinc sustains above the 20-DMA placed at 198.5, prices may going ahead test the upper end of the channel placed around 210- 210.5 zone. The daily momentum indicator has also turned positive.